Nighttime beauty tips + Exuviance Super Retinol Concentrate giveaway! "Beauty sleep" is not just an expression ! The night is when your skin regenerates, repairs itself, and can best absorb active ingredients from your skincare products. Whether you're 15 or 75, you should never, ever skip your nighttime skincare routine. Yes, you've heard the "never sleep in your makeup!!" advice many times before. And I completely agree with it. But I need to add a second part to that sentence "never sleep in your makeup or skip your night cream!!". I know it doesn't seem that important if you're still very young and have normal skin, but the truth is that nighttime is THE time of day when you should be taking care of your skin. Day products need to protect your skin, so you could get away with a moisturizing sunscreen. But if you want to improve the appearance of your skin, that's gonna have to happen during the night. Step 1: makeup removal. There are many different products you can choose from, creams, lotions, oils, gels, etc... Choose one that matches your skin type: maybe a cream if you have dry skin, something light if you have oily skin. Step 2: cleanse thoroughly, to remove all traces of makeup, pollution, debris. If you like it fast, use a product that removes makeup and cleanse at the same time, like a good micellar water or makeup removing and cleansing face wash. Step 3: tone. You shouldn't skip this step, as toning ensures you have no residue from your cleanser, refreshes and helps moisturize your skin. Use a toner with a cotton pad or something that you can spray on your face, depending on your preferences. Note that a good micellar water would take care of these first 3 steps all at once. Step 4: treat. 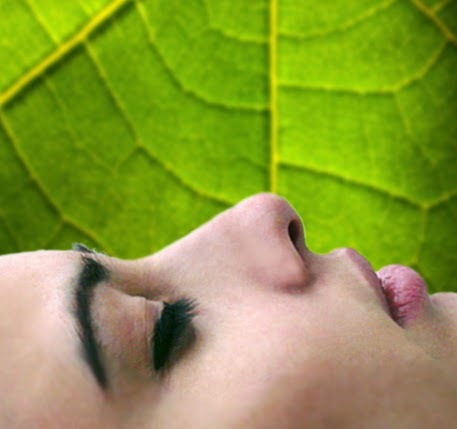 This is when you want to use a specific treatment, oil or serum to address your skin concerns. A balancing treatment if your have oily, acne prone skin (I would suggest Clarins Huile Lotus that I reviewed here), a deeply moisturizing serum if you have dehydrated skin, an anti-aging treatment if you start being concern with elasticity or lines. I currently use a leave-on BHA liquid exfoliant at this stage, to refine skin texture and diminish fine lines. My next move will be to try Retinol, which is an ingredient that has been abundantly researched, and has proven effective in anti-aging strategies. This is where Exuviance Super Retinol Concentrate will join my routine soon ! Step 5: moisturize. ALL skin types need moisture, even the most oily. Again, you should choose your moisturizer based on your skin specificity. If you have dry skin (as in feeling tight, flaky), use a rich cream that contains lipids - oil-free moisturizers do nothing for dry, flaky skin! If you have normal skin, choose the type of texture you prefer. For oily skin, pick a light, oil-free gel. Don't forget your under eye area when moisturizing! Exuviance is a solid skincare brands featuring products formulated by dermatologists. In this Concentrate, Exuviance is using micro-encapsulated retinol paired with a patented complex called NeoGlucsamine, for a formula that is well tolerated and highly effective. Retinol is known for diminishing lines and wrinkles, helping brown spots fade, and restoring firmness by encouraging collagen production. 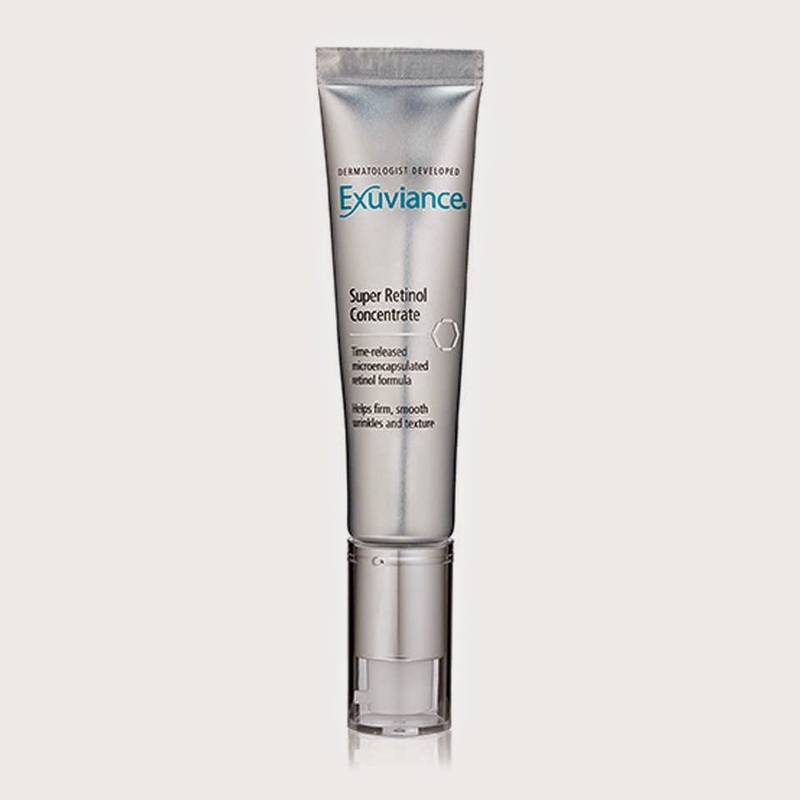 Exuviance is giving away a full size Super Retinol Concentrate (a $78 value!) to 25 lucky winners (note that this giveaway is also active on other blogs and social media, not all 25 winners will be readers of Beaumiroir!). - leave a comment to share your nighttime beauty tips and tricks (optional)! You can also share them on social media tagging @neostrataskin and using #sleeponit. I received no compensation to write this post, which only reflects my personal opinion, neither financial nor in the form of free products. This post may contain affiliate links.